They have completed some fantastic neat garden transformations, some of which are showcased on their website. 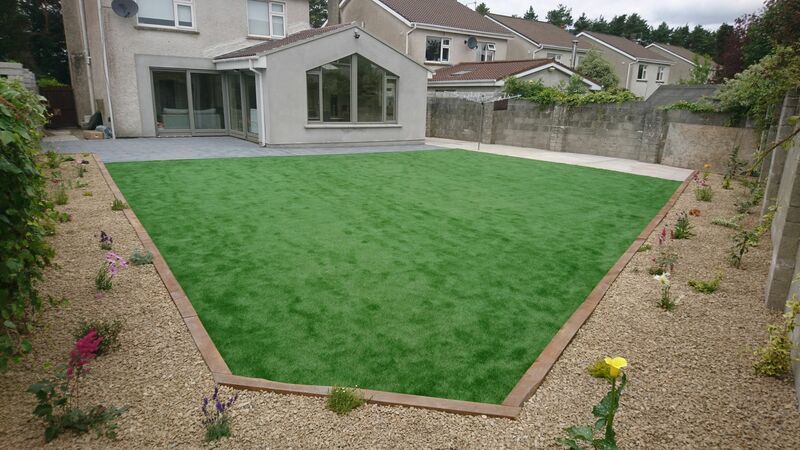 They are specialists in Synthetic, Artificial grass for your home or business. The very best of luck to Conor and the team for the 2019 season, We will certainly be seeing a lot more landscaping projects on their new website in 2019. We have also signed Castlegrey up to our new affordable web maintenance packages which can be found on our homepage. Check them out!